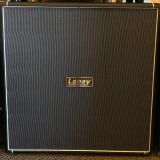 *This listing is for the 2x12 cabinet only. This hand-made beauty comes loaded with a pair of iconic Celestion Greenbacks. 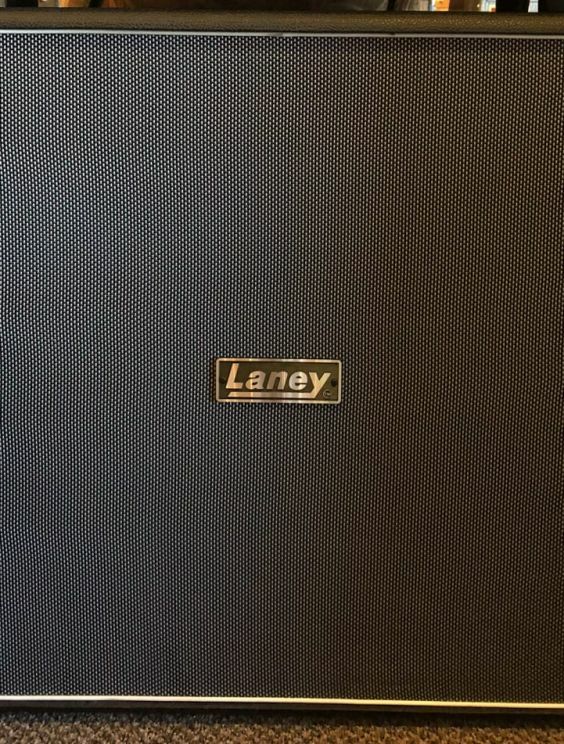 The Laney LA212 50W 2x12 cab is loaded with a pair of iconic Celestion G12M Greenback speakers. The angled baffle allows for improved projection on stage and during rehearsals. And the whole package is hand built in the U.K. from marine-grade birch plywood. 100% hand built in the U.K.